40% OFF! 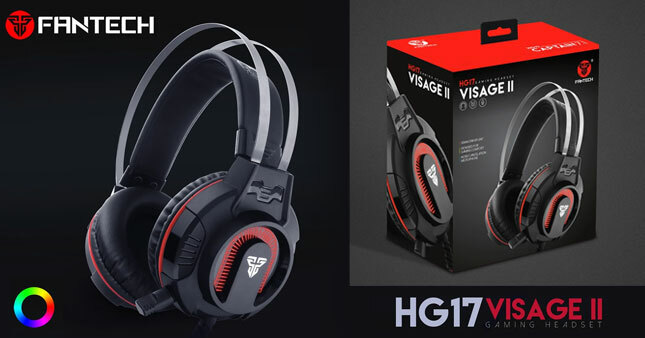 FanTech HG17 Visage II Gaming Headphone worth Rs. 5,400 just for Rs. 2,700! Superior sound quality and bass. Voucher is valid only for one FanTech Visage II Gaming Headset HG1.